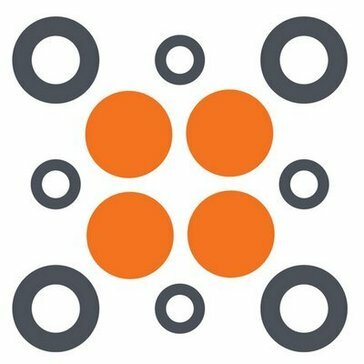 Aventri (formerly etouches) is the first true live connection management platform. Continually transforming the way event managers execute their events while transforming the market, Aventri allows clients to create valuable in-person experiences, grow influential communities and expand brands. The comprehensive integrated solution starts with meeting request to venue sourcing, to every component of event management including registration, event marketing solutions, travel management, mobile apps to the all-important “experience” at the event with badges and onsite solutions. The platform connects event attendees and drives real-time attendee engagement while capturing meaningful data and analytics to help understand an event's success and provide real-time ROI. Certain Platform is the leading enterprise Event Automation solution that helps data-driven marketers and event professionals integrate rich buying signals and attendee insights into omni-channel marketing campaigns to improve sales and marketing results and deliver event ROI. Certain partners with hundreds of companies across tens of thousands of events with millions of attendees. Eventsquid is cloud-based, self-serve event registration software. Automate your conference with a user interface you'll love to use. Features include Attendees Registration, Ticket Payments (No transaction charges), Abstract Submissions, Peer Reviews & Program Builder. Section 508 Accessibility compliant. We make ticket selling easy. With our ticketing system and software, you can sell directly from your existing website, a mobile-ready site we power for you, or your own box office — sell tickets anywhere your customers are. 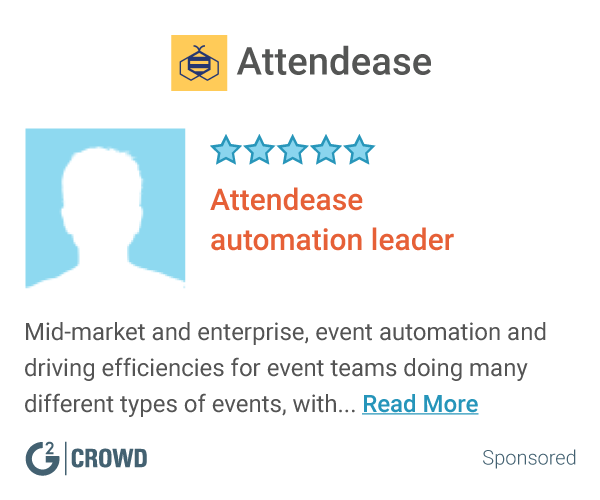 Attendease is an all-in-one event management and automation platform built for corporate event teams. Manage all event types, of all sizes, with this powerful solution that includes a website builder, registration management, session scheduler, email marketing, reporting, and more. * We monitor all Acuvent reviews to prevent fraudulent reviews and keep review quality high. We do not post reviews by company employees or direct competitors. Validated reviews require the user to submit a screenshot of the product containing their user ID, in order to verify a user is an actual user of the product. Hi there! Are you looking to implement a solution like Acuvent?